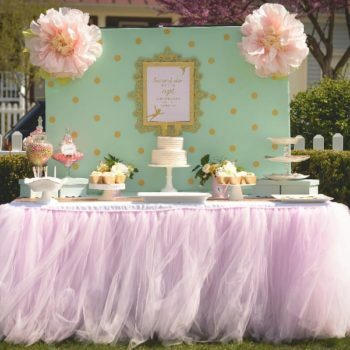 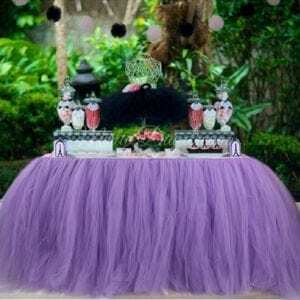 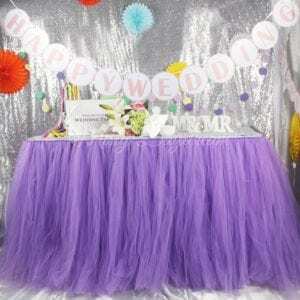 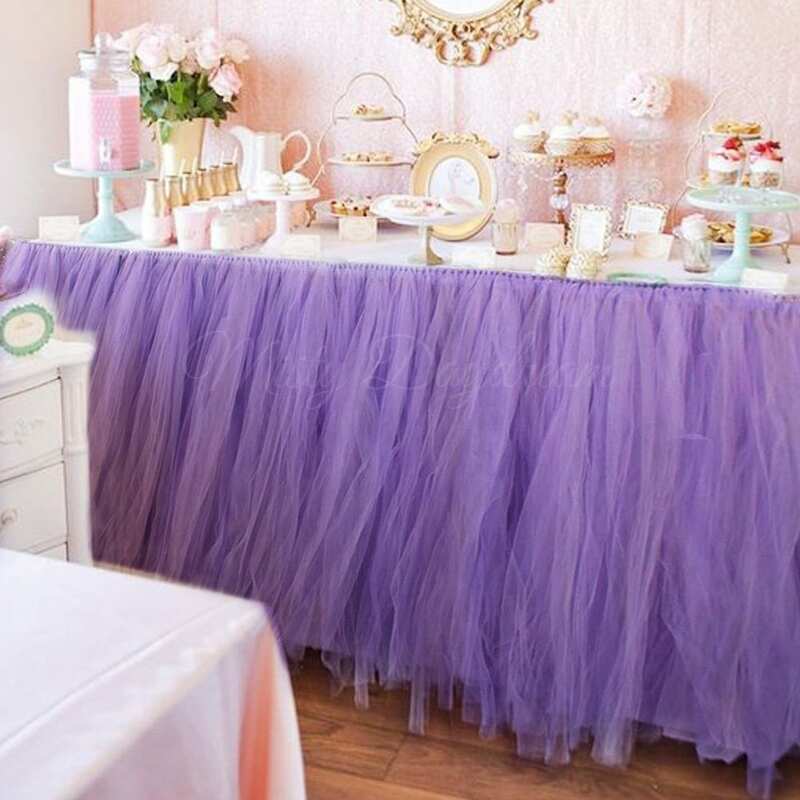 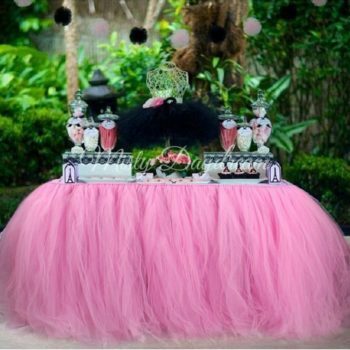 This fluffy and lovely Tutu Table Skirt is a perfectly fancy choice to decorate the Party beautifully! 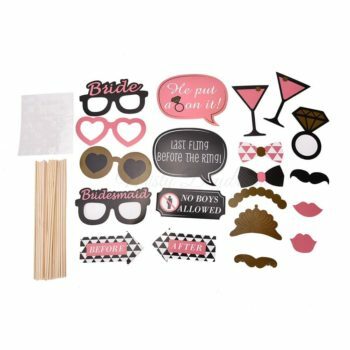 Get this tutu tableskirt to bring an eye opener and more joyful mood into your upcoming special party or countless occasions, like birthdays, weddings, bridal showers, baby showers, anniversaries, mother’s day, seasonal greeting. 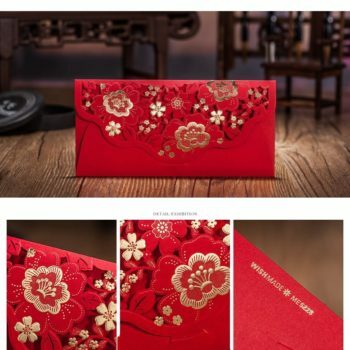 For specific color (2 tones, 3 tones etc) and specific sizing, you may whatsapp us at 82981670/ 82227491.